This page gives a short summary of the main components of the law and practice of marine environmental affairs. It also provides a guide to navigation around this website. Legal issues in specific areas are outlined in pages listed on the sidebar menu, which corresponds to the arrangement of chapters in Shipping and the Environment (2nd edition), which I co-authored with Charles B. Anderson. These issues can be studied in greater depth either in the book itself or in articles I have posted under Publications. Under the Facts and Figures tab I have posted (and regularly update) information on the current status of international conventions on marine environmental affairs, and on the financial limits applicable under various liability and compensation regimes, including conversion from Special Drawing Rights to US dollars at current rates. The Documents and Links tabs lead to various materials and sources which I regularly use in my own work, and which may therefore be useful to others. Finally, at the foot of the Home page I have posted Latest News. Marine environmental affairs have many facets and involve many people. As shipping is an international industry, with thousands of ships constantly moving from one country to another, it is best regulated by uniform rules. Governments can then cooperate in enforcing them, and all concerned can know where they stand. 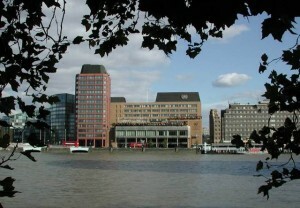 The Headquarters of the International Maritime Organization in London, where most maritime conventions are adopted. Laws of this kind are created by agreements among governments – known as ‘treaties’ or ‘conventions’ – on the terms of legislation which each of them will enact in harmony with each other. Some deal with compensation for pollution, as well as other impacts on the environment such as wrecks, whilst others are designed to avoid these problems. 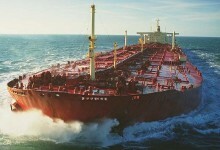 Most compensation laws focus on oil pollution, in some cases from tankers and in others from bunker fuel in other types of ship. An international regime dealing with damage from transport of hazardous substances is not yet in force; and at present there is none dealing with compensation for pollution from offshore activities such as drilling operations as distinct from transport by ships. Compensation laws have led to many questions, mostly about the types of eligible claim and the manner in which these are to be assessed. The economic effects of an incident can spread beyond the immediate area where it occurred, and boundaries have had to be drawn to meet society’s needs without over-burdening the system to the detriment of the real victims. Regulations to prevent pollution are concerned both with pollution from routine ship operations – including disposal of wastes such as tank washings, garbage and sewage – and with accidental spills. Some regulations are closely related to rules to promote the safety of shipping and cover various aspects of the design, construction and operation of ships. Maritime commerce involves many people other than those who own ships or sail on board. They include traders in the commodities which ships carry as cargoes; charterers of ships; managers and operators of them; and contractors who provide salvage services when they get into difficulties. Pollution incidents can affect these parties in various ways and, in some cases, result in them facing claims. They can also affect those who finance the purchase of ships and those who insure them. Liability insurers have a particularly important role to play in managing casualties and covering the costs involved. 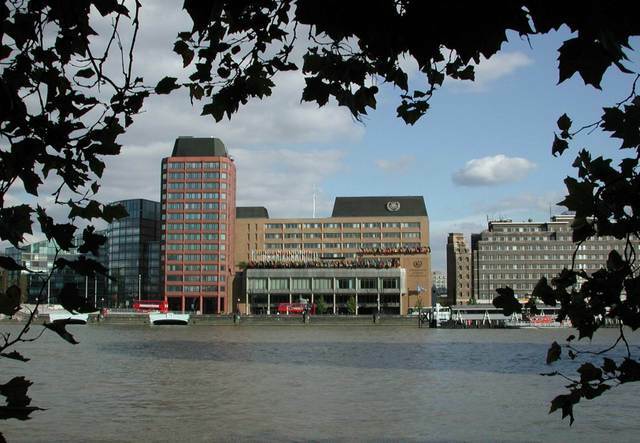 The response to incidents also normally involves maritime authorities with various powers under national and international laws. Among them are powers to supervise salvage operations, to require removal of wrecks, and to allow or refuse access to places of refuge or dumping of any waste at sea. Criminal laws are not subject to the same degree of international harmony. Nevertheless various safeguards are recognised for the protection of mariners accused of offences, and international guidelines exist for the fair treatment of seafarers in cases of maritime accidents. For a fuller non-technical introduction to this subject see: Shipping and the Environment – An Overview. For a more detailed account of how the law and practice in this field has developed see Chapter 1 of Shipping and the Environment, ‘Introduction and Historical Background’.